Not far from the peace and tranquility of Eden, the Gold Coast has just pulled the curtains on one of it’s biggest parties ever and it’s now time for the athletes and staff of the Commonwealth Games to relax and unwind. This will no doubt include some eating and drinking with a little more gusto than usual which is pretty common with all parties and celebrations. Our team at Eden have put together their top 5 tips to help you the next time you find yourself under a little extra ‘party stress’. Essentially your body’s digestive system is usually put under a heavier load during any celebration. Big meals combined with more-than-usual alcohol consumption can really take it’s toll and undermine the normal and healthy function of your body. With just a little bit of extra effort you can assist your body’s digestion so that these effects don’t have to last any longer than necessary. 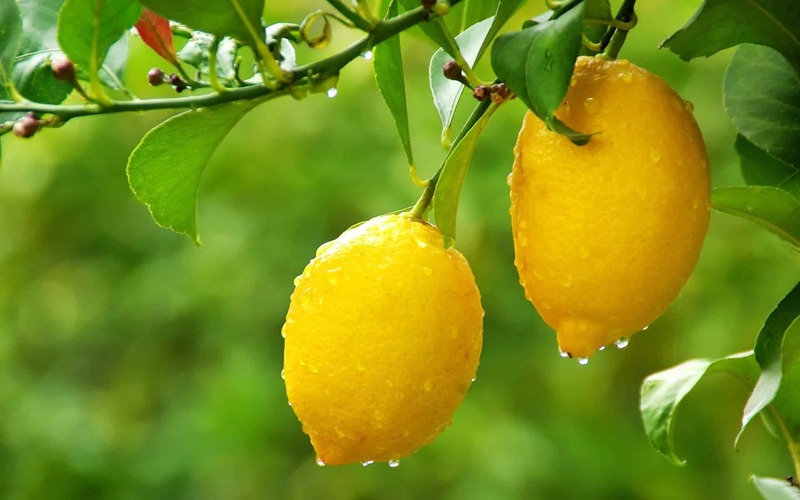 Squeeze the juice of half a lemon in warm water and drink in the morning, if possible 20 minutes before eating. The lemon juice will kick start your digestive fire and by drinking water will assist the detoxification and elimination systems of your body. Digestion begins in your mouth. So you have to reprogram yourself to chew your food before swallowing. It may help to count how many times you chew each mouthful. Try to count to 20 or 30 each mouthful. Mastication or chewing is the process by which food is crushed and ground by the teeth and is the very first step in effective digestion of food and significantly helps the absorption of nutrients from food. It increases the surface area of foods to allow efficient digestion. It has also been suggested in research that chewing your food more helps to decrease the amount of “hunger” hormones that are produced. Lie flat on your back. Place one hand below your belly button and one hand above. As you breathe in, push both hands out. As you breathe out, let your abdomen fully relax. Ideal to do when you go to bed. Try do 5 to 10 breaths every night. This helps turn on your parasympathetic nervous system which controls your “rest and digest” mechanisms and hormones. It also massages the intestines and other abdominal organs, releasing tension in the viscera or covering around the organs. Lay with a heat pack or hot water bottle on your belly for 20 to 30 minutes. This is especially helpful at bedtime or after your night time meal. Heat assists with increasing circulation to a specific area and to calm the nervous system. This will help with allowing your body to focus on digesting, relaxing the abdomen and allowing a balancing of the autonomic nervous system. Water is essential for our bodies and assists our bowels to eliminate waste products. Increasing your water intake can sometimes be a simple solution to more efficient digestion and elimination of toxins.